All detox diets are a little bit different. Some restrict food down to almost nothing while others allow for mostly veggies, beans, fruit, and rice. 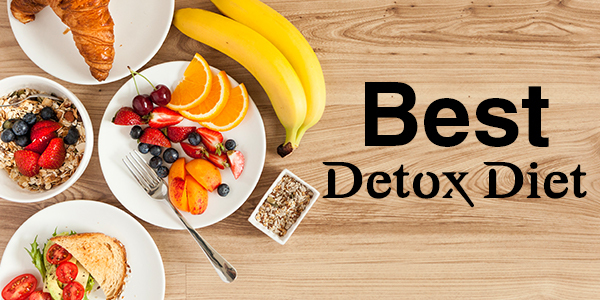 There are a few things that you should expect when beginning a detox diet so that you can receive the full detox diets benefits. Dietician Sheela Seharawat will help you with a detox diet plan. You can call or make an appointment to visit a diet clinic and avail the unique diet plan. This is effective and in a short time, you could avail health benefits. The detox diet is a diet that helps our bodies to eliminate harmful toxic wastes. There are many types of detox diets. In general, many people prefer the term "detox diet" to mean a dedicated detox diet plan program that is undertaken to remove toxins from a specific part of the body. For instance, there can be detox diet programs for the cleansing of the colon, liver or the GI tract. Join diet clinic, get a plethora of health-related tips, and experience the ultimate health benefits. What are the benefits of adopting a detox diet program?